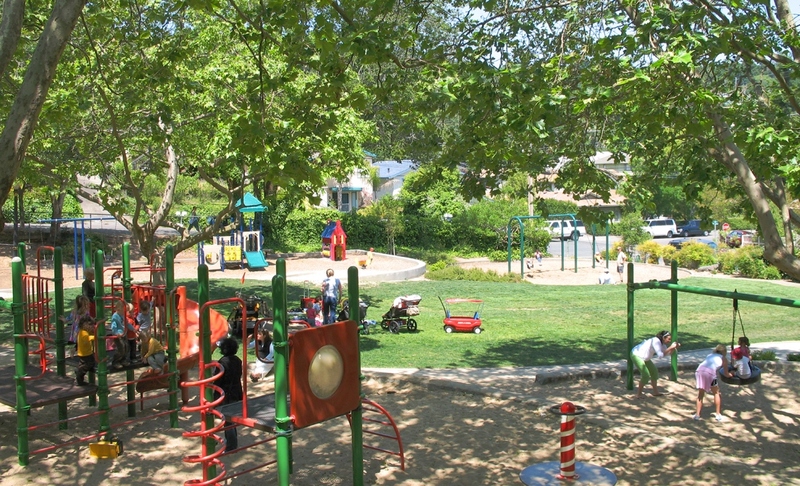 The Park & Recreation Commission assists the City Council in developing and implementing the long-range plans for City parks and recreation facilities, monitors current service levels and community needs, reviews the performance of City partnerships with community groups in the utilization of facilities and production of programs, and reviews and advises on general policies and procedures in the delivery of park, recreation, child care and cultural services. The Commission meets on the third Thursday of the month at 7:00 p.m. at the San Rafael Community Center, 618 B Street, San Rafael. For information about boards/commissions and their member terms, visit the Boards and Commissions website. Check out the agenda for this meeting.